The classes of M.A. Islamic Studies were started in 1982 under the administrative control of the Institute of Islamic Studies and Arabic in a borrowed building of a local school. The Department was shifted in the "Languages Block" in 1986 and housed along with the Departments of English, Arabic and Urdu. In 1996 the Institute was bifurcated by the university in two separate Departments i.e. Islamic Studies and Arabic. The Department has tailored a 2-Year program of M.A. Islamic Studies. In addition to master's program, the Department also has the facilities for M.Phil. and Doctoral programs. The Department of Islamic Studies started BS in Islamic Studies from session (2008-09). 1. To educate the students who could analyze modern social science i.e. Economics, Philosophy, Political Science and Sociology etc. in the light of the teachings of Islam. 2. To present scientifically and effectively the truth of the revolutionary teachings of Islam in every field of life. 3. To produce the scholars who are experts of Islamic Education with an exposure to modern scientific, technological and social development. 4. To promote the skills to perform the duties in legislation, research, management, teaching and Islamic Banking. 5. To promote the tolerance, brotherhood, unity among the Muslim Ummah, moderation, broad-mindedness love with mortal and other Islamic values, through academic activities. 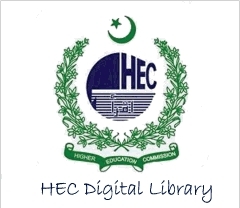 The Department's own building was approved and funded by the Higher Education Commission, Islamabad in 2004. The construction work was started on October 14, 2006 and completed on August 13, 2007 with 12603 s.ft. covered area. The total spent amount is Rs.9.2 Million. The building comprised two class rooms, Seminar Hall, Reference Library, Computer Lab, Girls Common Room and twelve offices for teachers, administration and examination record. Islamic Research Centre was established in 2007. The Centre at present, is working in the building of Department of Islamic Studies. The main aims of the Center are to develop a methodology for research in the various fields of Islamic learning, to identify and study contemporary problems and interpret the teachings of Islam in order to assist Muslim Ummah to live according to the imperatives of Islam. The results of the work done at the Centre are to be published in books, monographs, research reports and a quarterly Journal of the Islamic Research Centre. The Centre will also organize Seminars, Conferences and Workshops to achieve and promote its objectives. 1. Translation of significant Islamic texts related to Tafseer, Hadith, Fiqh, Tasawwuf and Social Sciences. 2. Compilation, translation and publication of useful materials carefully selected from the most outstanding works of Islamic learning. 1. Act as the research arm of the Bahauddin Zakariya University, Multan and conduct research in the fields prescribed by the Academic Council. 2. Develop and disseminate methodology for research in various fields of Islamic learning. 3. Study and interpret the teachings of Islam in the context of the intellectual and scientific progress of the modern world. 4. Publish monographs, books, research reports, research tours and such other research material as may be considered necessary for the promotion of knowledge on various aspects of Islam. 5. Appoint study groups for identifying issues facing the Muslim society. 6. Organise seminars, conferences, symposia and workshops to promote harmonious understanding amongst various schools of thought in Muslim societies. The Seerat Chair is functional since 2002 in the Department of Islamic Studies. The prim purpose of the chair to develop interest in several areas of Seerat al-Nabvi studies and research. The Chair, at present is working on compilation the work published in the country. 1. To study and promote the teachings of the Holy Prophet (pbuh) in the context of contemporary world�s needs. 2. To analyse misconceptions regarding life and mission of the Holy Prophet (pbuh) with scientific methods. 3. To publish books and research reports for transfer the knowledge on various aspects of the Seerah. 4. To organize Seminars, Conferences and national/international scholars' lectures to explore the new fields of seerah studies in present age. The Vice-Chancellor on the occasion of visit of His Excellency Syed Yousuf Raza Gillani, Prime Minister, Islamic Republic of Pakistan on 23.01.2010 to the University has announced to create a Moosa Pak Shaheed Chair in Bahauddin Zakariya University, Multan. The Prime Minister has very kindly granted his consent to create a Moosa Pak Shaheed Chair in Islamic Studies. In the light of this development the Syndicate in its meeting held on 17.02.2010 approved to establish Moosa Pak Shaheed Chair in Islamic Studies to identify and study contemporary problems and present scholarly the teaching of Islam and instructons of Syed Mosa Pak Shaheed and other saints of the subcontinent with their services in order to assist Muslim Ummah and Pakistani society and to live with peace, brotherhood, social stability and progress and abolish social evils; like intolerance, extremism, terrorism, social justice and inequality etc. 1. To develop society's understanding about the spiritual and social works of Muslim Saints of the subcontinent. 2. To create logical approach in the society through books publishing, short courses and seminars etc. 3. To persuade of creating of fruitful spiritual knowledge based activity and its implementation. 1. To act as the research arm of the Bahauddin Zakariya University, Multan and conduct research in the fields prescribed by the Academic Council. 2. To develop and disseminate methodology for research in various fields of Islamic learning. 3. To study and interpret the teachings of Islam in the context of the intellectual and scientific progress of the modern world, particularly on Tasawuf. 4. To develop research and illuminate the life and work of Syed Moosa Pak Shaheed Gilani. 5. To translate and explain of significant texts of Tasawwuf and other related books, including books of Syed Moosa Pak Shaheed Gilani. 6. To promote research on various aspects of Tasawwuf and Islamic heritage in subcontinent. 7. To introduce certificate and diploma courses in various aspects of Tasawwuf and important areas of Islamic Shariah. 8. To organize seminars, conferences and workshops to promote harmonious understanding amongst various schools of thoughts in Muslim Societies. 9. To promote healthy religious awareness in the society. 10. 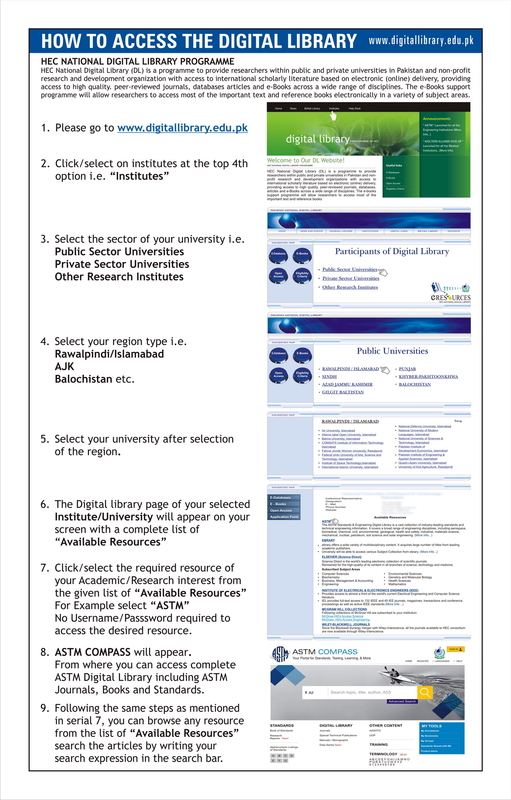 To arrange a reference library of Tasawwuf collections (books, manuscripts, thesis, journals etc.) for research purpose. B.A or Equivalent with Islamic Studies as an Elective Subject.